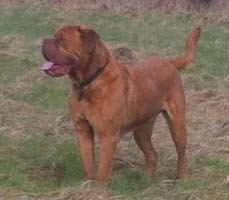 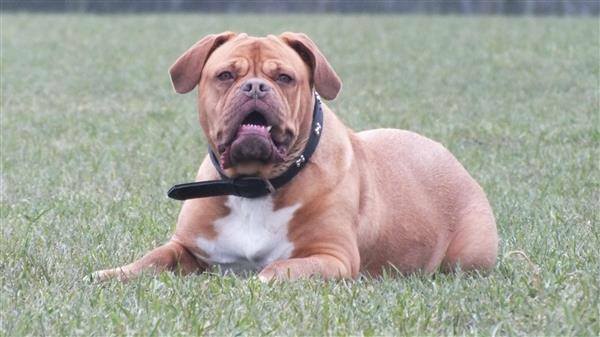 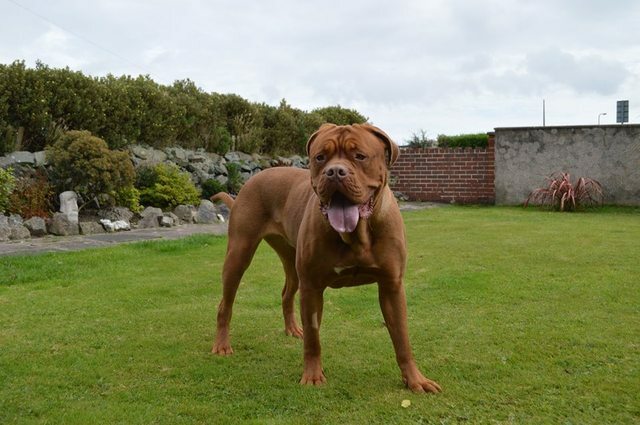 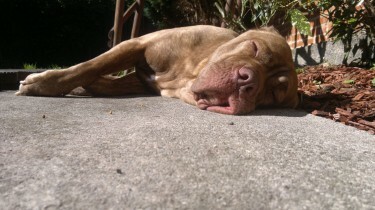 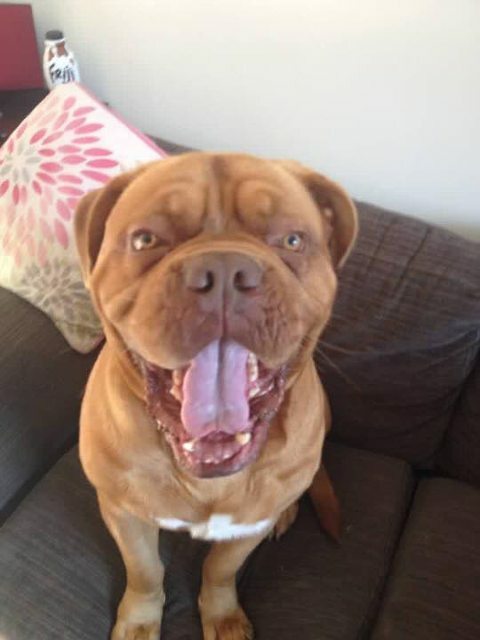 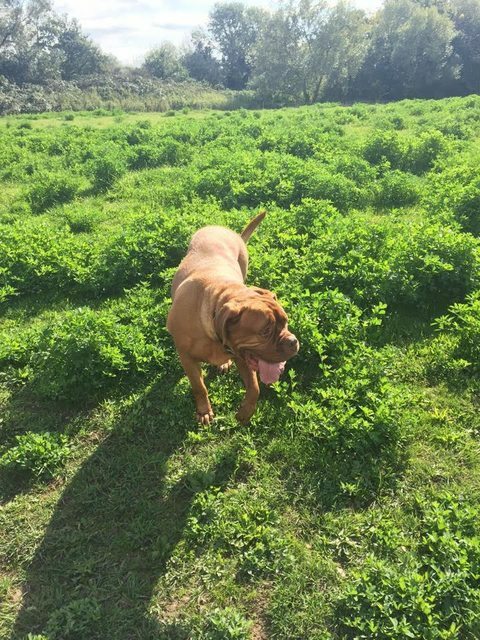 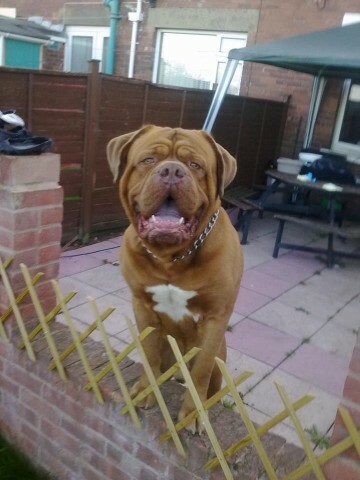 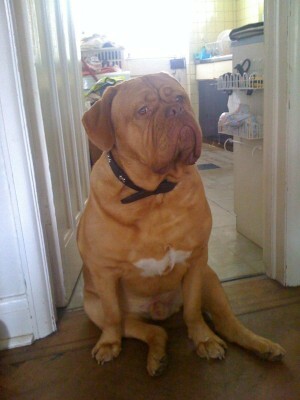 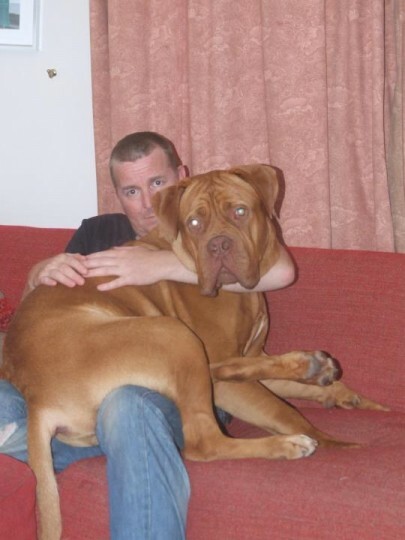 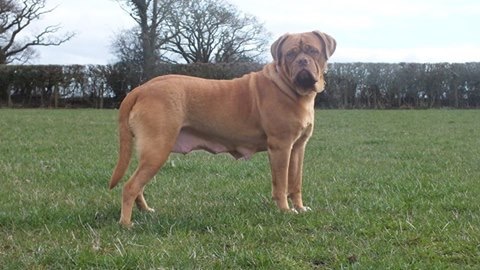 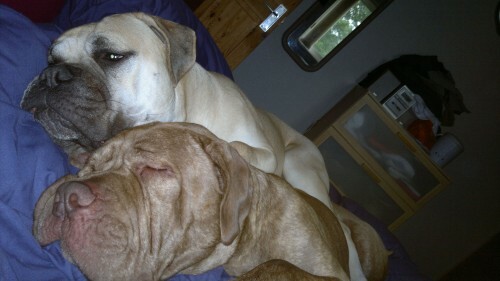 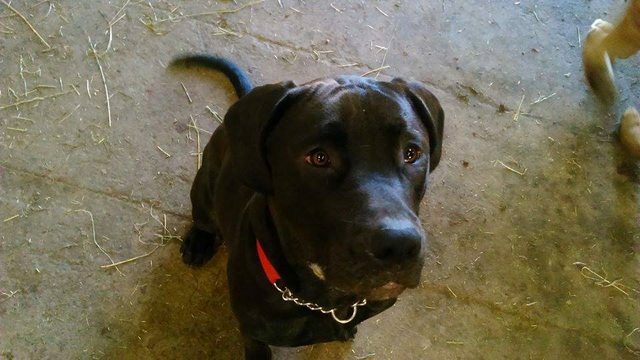 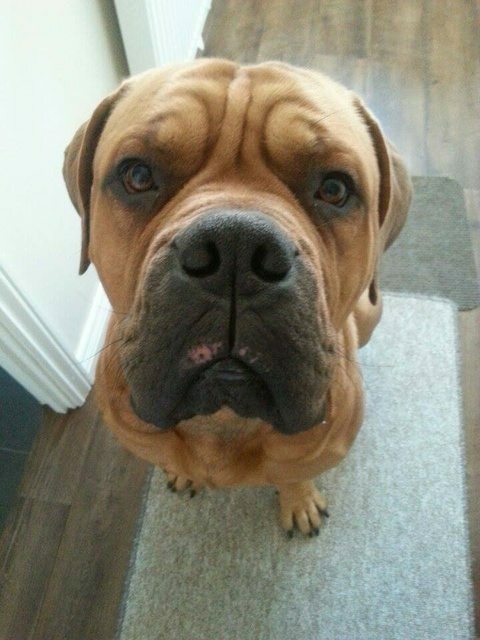 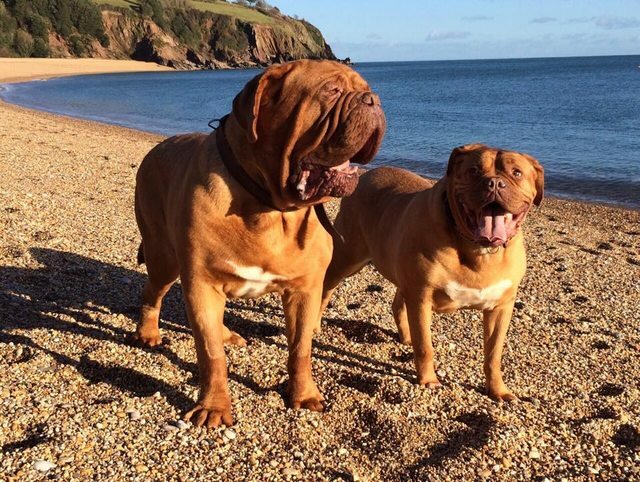 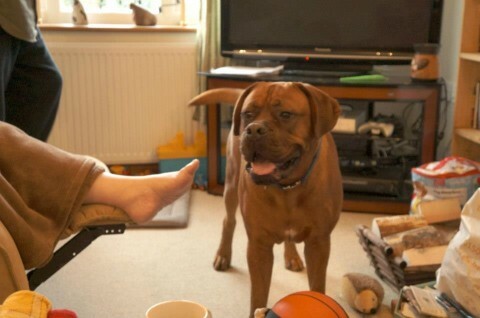 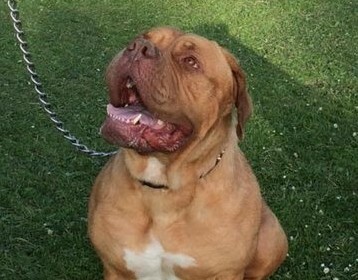 Tanner is a male lovable 14 month old Dogue De Bordeaux who is neutered. 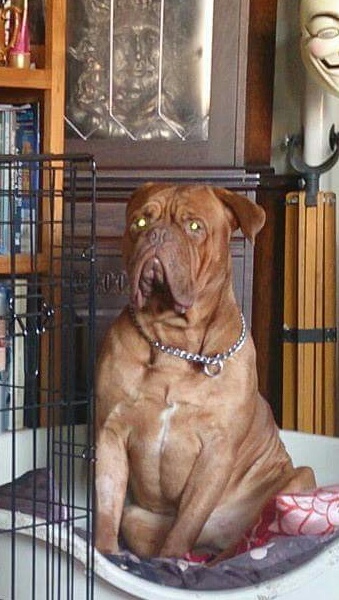 He has food aggression as he is a maturing biy. 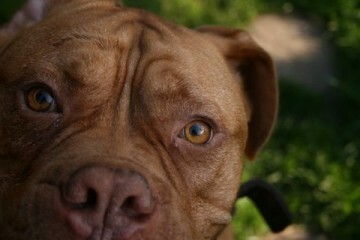 He needs someone who can teach him manner.